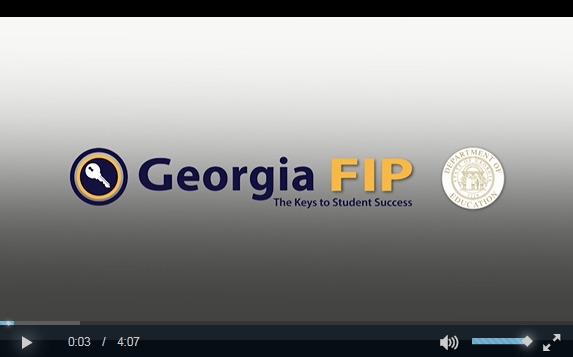 The Division for Assessment and Accountability offers Formative Instructional Practices (FIP), a blended model of professional learning for Georgia educators. This resource assists educators in learning about formative instructional practices and use of these processes to improve teaching and student learning. FIP online content includes evidence-based instruction and assessment processes that assist teachers and students in collecting and responding to evidence of student learning in ways that facilitate greater student learning. A key expectation of FIP is that teachers develop the skills to guide students to take ownership of their own learning. Research has proven that FIP processes, when used appropriately during teaching and learning, increase student achievement. GA FIP online learning courses are primarily organized as a series of related professional learning topics. The course titles in the various series are below. It is highly recommended that courses in the Foundations series be completed first and sequentially.